We are never too old for coloring. We are definitely not too old for this season, with Halloween and Christmas coming up, there are going to be competitions and contests held games for adults that you want to organize. These set of coloring page templates are just what you need. If you think your kid is too good for her age and want her to try something more difficult, these free printable coloring pages will serve your needs. 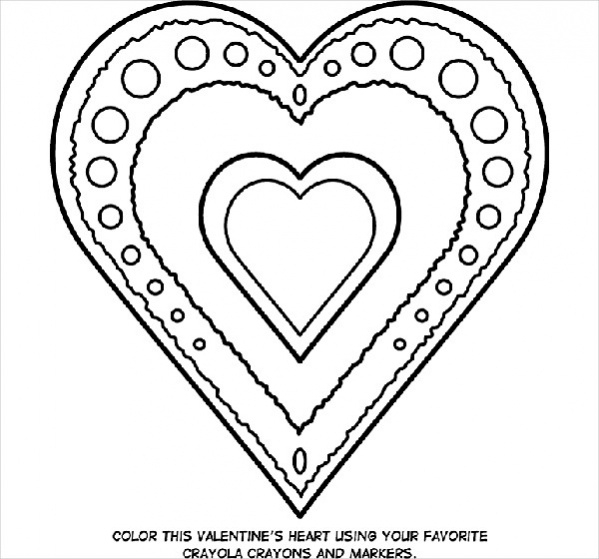 You may also see Free Printable Coloring Pages. 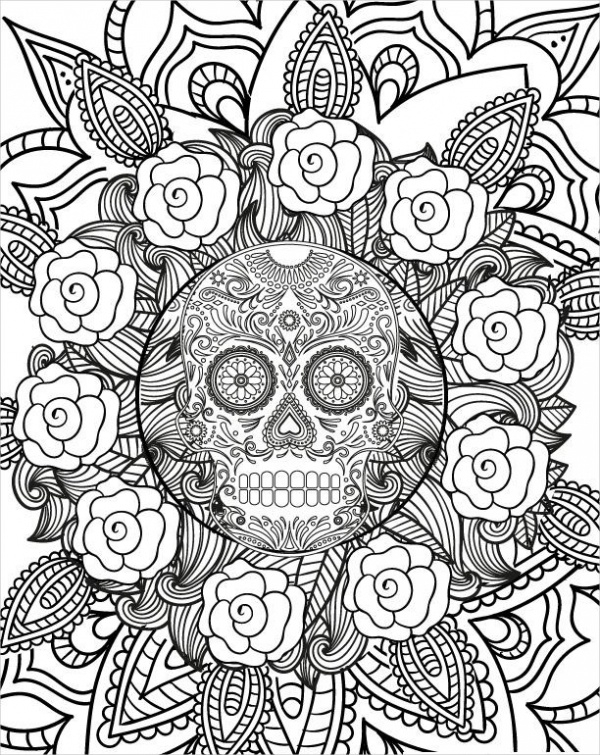 Check out this adult coloring page abstract designs, of a skull, covered with pretty doodles. This is easy to download and can also be used for tattoo designing or for printing out for the room. 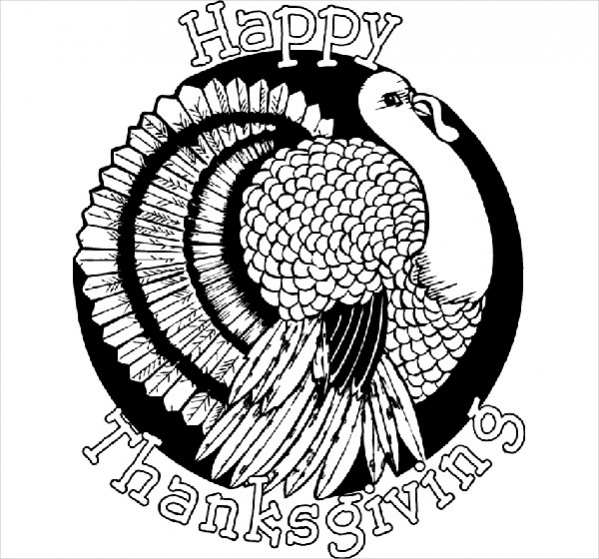 You may also see Free Thanksgiving Coloring Pages. 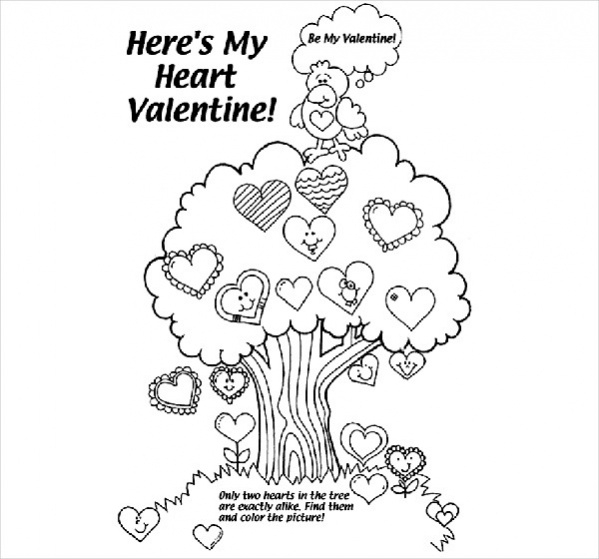 This coloring page is designed with small and efficient detail that complete the picture. This is influenced by the Inca civilization and Indians, with drawings of faces that are interesting. 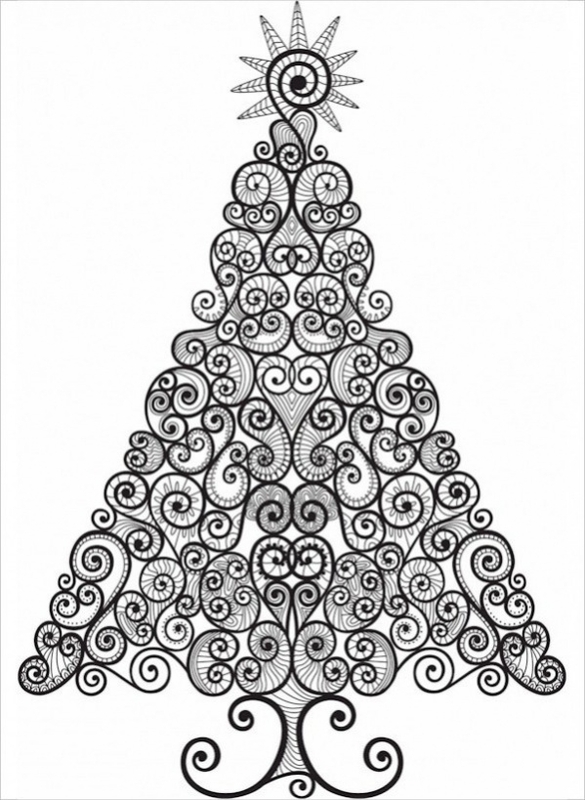 This Christmas tree coloring page is abstract and modern, created with swirls and intricate designs, that balance out well and is in the shape of a Christmas tree which is attractive. 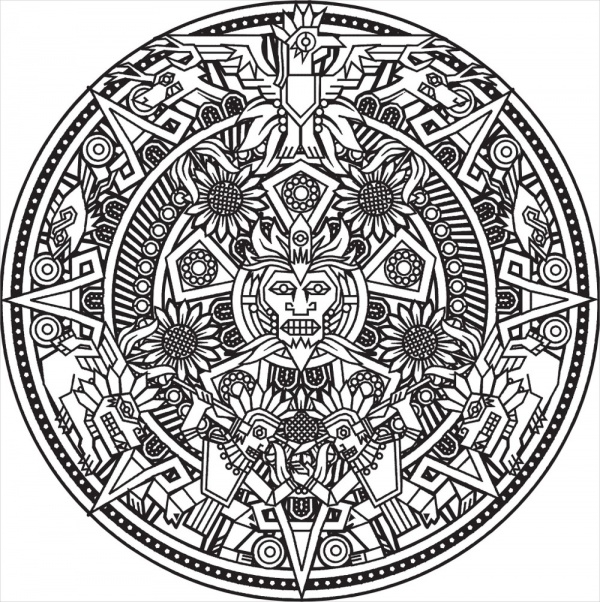 These set of adult coloring pages are diverse and astounding to look at. The pictures are created and filled with abstract drawings and doodles, which are perfect as the whole picture. 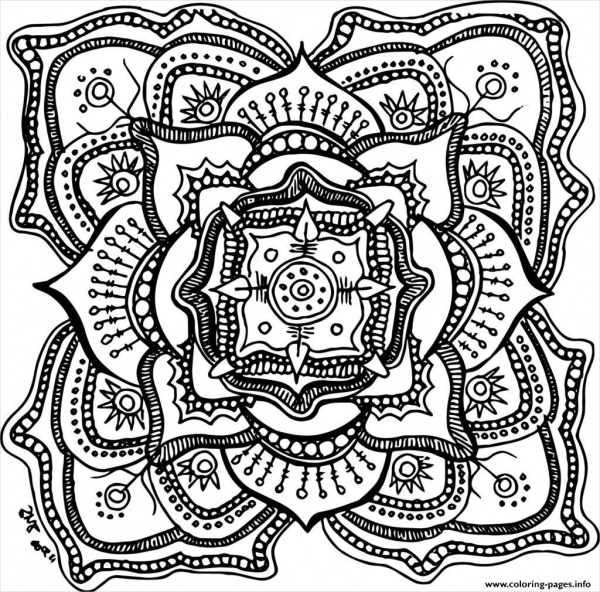 These coloring pages are abstract and form a pleasant picture as the final image, with small geometric shapes, which are interesting and pleasant to look at. This picture is easy to download and use. 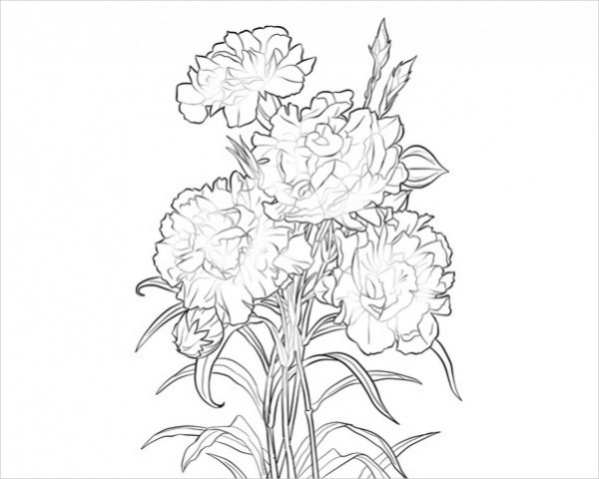 This flower coloring page contains a bunch of pretty carnation flowers, with their stems and leaves, growing in the wild. The details are pretty and make this drawing pretty for using. 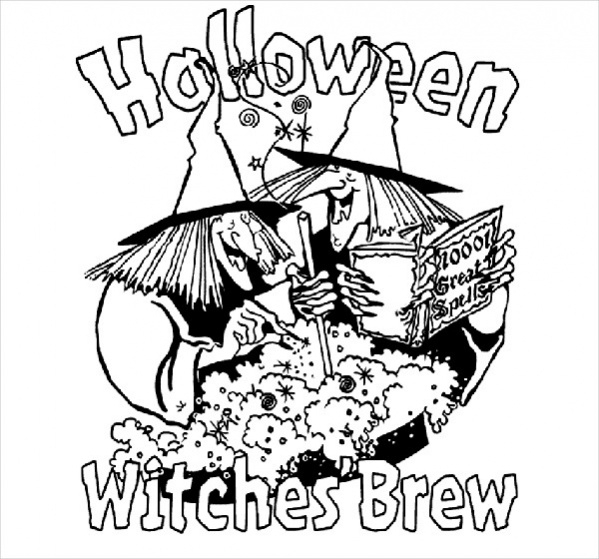 Check out these free adult coloring pages for download, which are funny and Halloween themed, for those activities, you will hold in one of your parties. 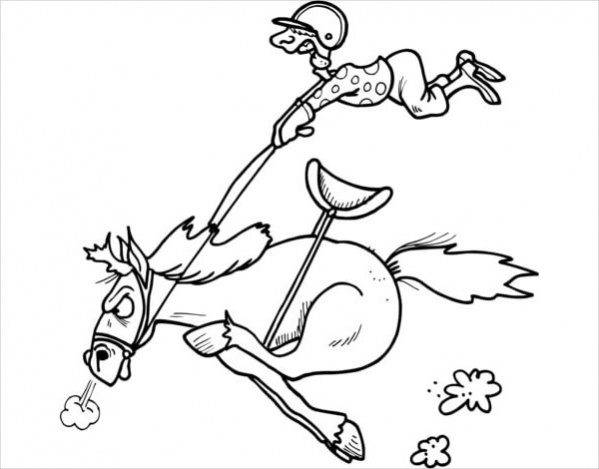 This coloring page is funny and cute. 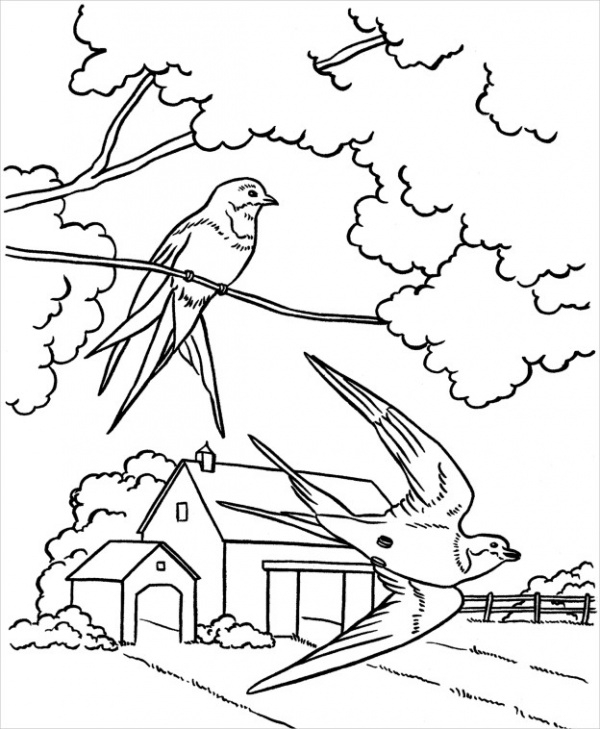 This coloring page paints the clear picture of spring, with two birds; one perched on a branch and the other taking flight. The house behind suggests a cottage side, peaceful and pleasant. 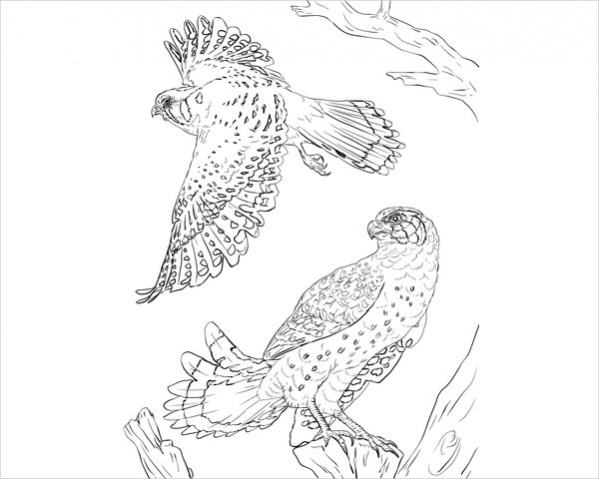 This animal coloring page is simply beautiful. 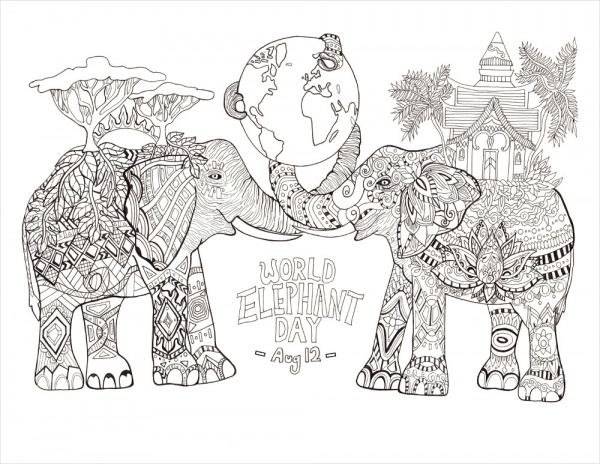 This coloring page contains a couple of elephants, which are drawn with detailed artwork on their body, like traditional doodle designs. 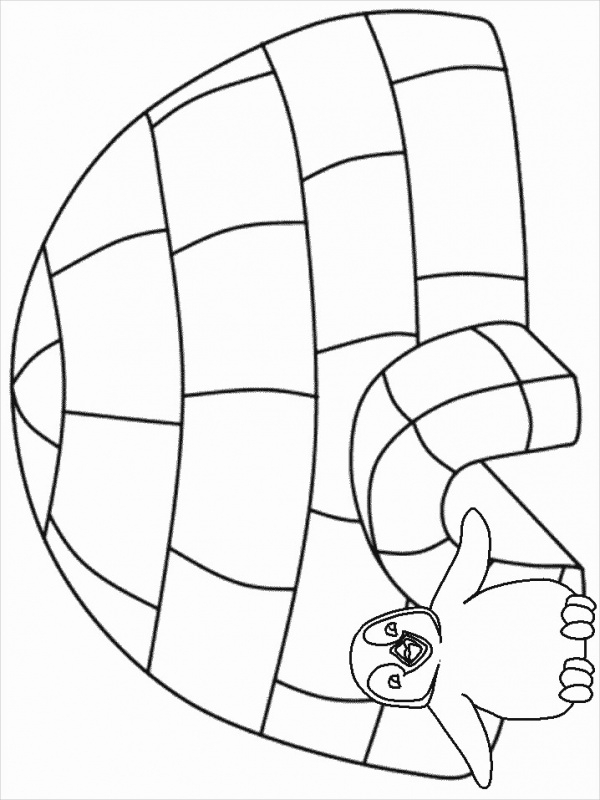 This fall coloring page is simple and pleasant. 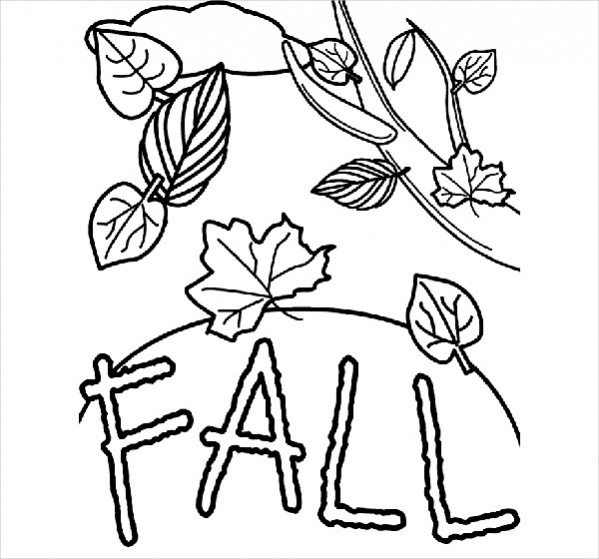 This coloring page has the word ‘fall’ written in a casual and a free hand style, with autumn leaves falling on them. 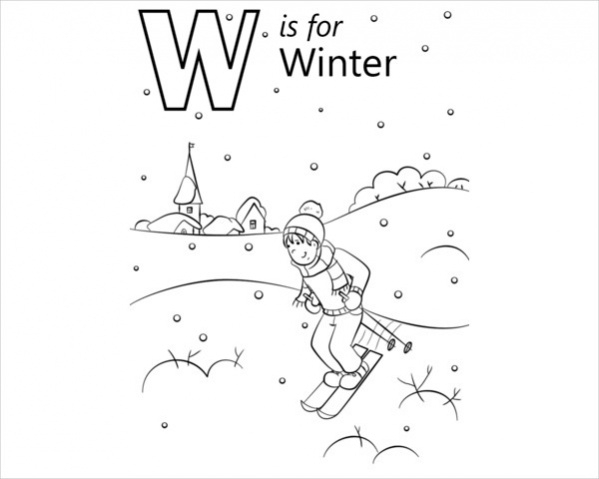 This winter coloring page contains an igloo, with a happy penguin, a cartoon version standing outside it. This page is beautiful and can be brought to life by adding the subtle colors of snow. This thanksgiving turkey design is pretty, with intricate details of feathers for the bird turkey. The words ‘Happy Thanksgiving’ is written is simple font and can be used for invitation also. 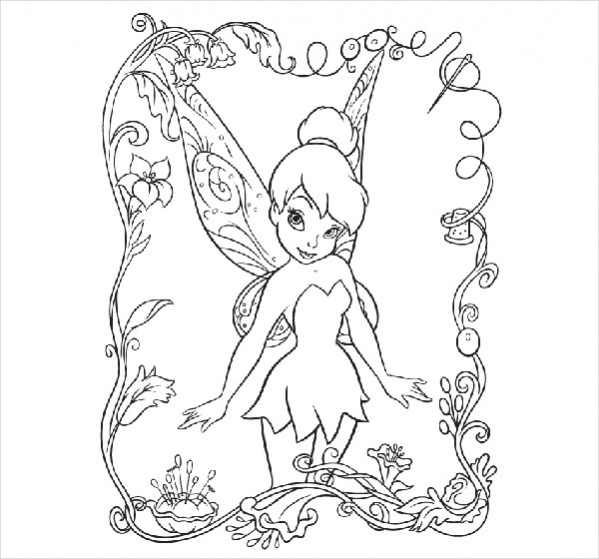 This template of coloring page is pretty and perfect for those adults who are still in their magical phase, of fairies and neverland. This tinker bell coloring page is pretty and cute. 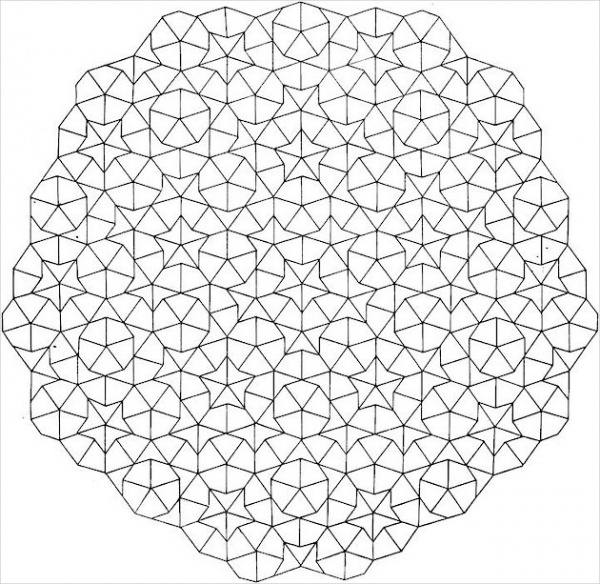 This coloring page template is detailed, with intricate designs of petals and tiny doodles. This is perfect for rangoli ideas and for similar competitions. This template is easy to download and use. 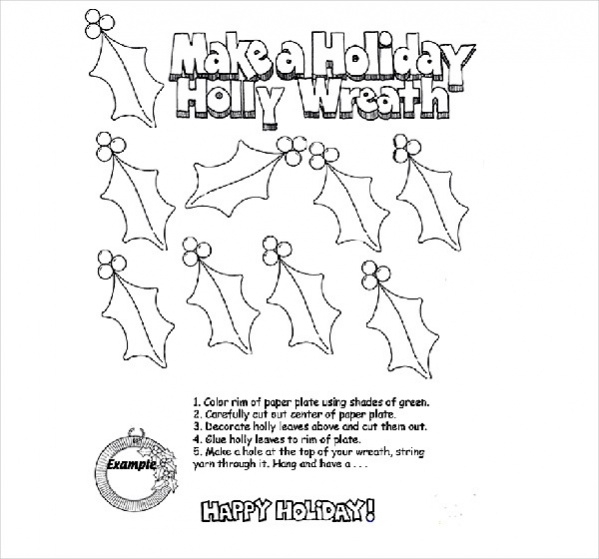 This Christmas related coloring page is simple, containing instructions on how to make a holiday wreath for Christmas to hang outside your door. This is instructive and useful. Let down your hair and start giving the child in you something fun to do. Your time is here. If you are looking for something to beat the Monday blues or something for your child to start learning through coloring, these free coloring pages for adults are all you need.